StonyCreek Golf Club’s third decade started with its first hosting of a state wide tournament. The 2010 Indiana Public Links Championship was held at StonyCreek in July of that year. It was noteworthy in that the eventual champion Kyle Perry shot a course record 61 (-10) on the first day of the tournament. (Speaking of course records, the Par 3 Record is 21 (-6) and was recorded by a then 12 year old Josh Keating). The 2010’s have also seen StonyCreek receive multiple awards and recognition from the golf industry. StonyCreek was named a Top 50 Public Golf Range by the Golf Range Association of America in 2012, 2013, 2014, & 2015. 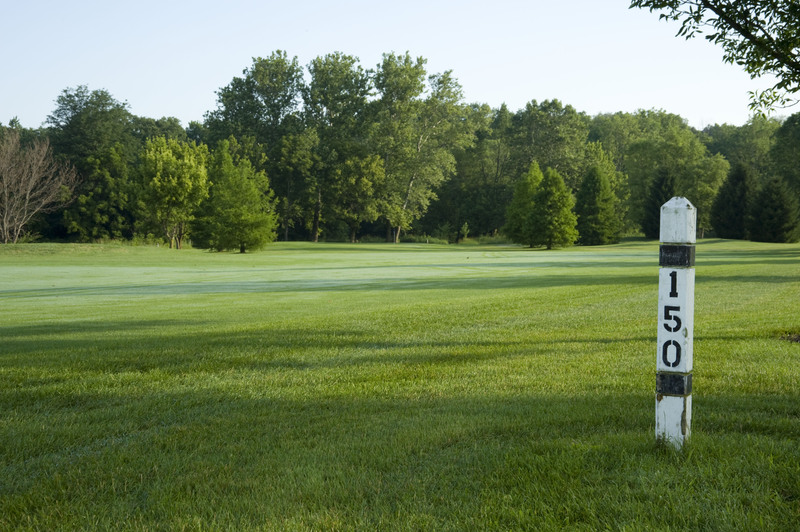 The Indiana Golf Course Owner’s association named StonyCreek the Course of the Year for 2013. In addition, Bill Van Valer was recognized as a U.S. Kids Golf Top 50 Instructor in 2011 and as the Indiana PGA Junior Golf Leader for 2012. In 2012, StonyCreek was instrumental in bringing PGA Junior League Golf to Indiana by starting the first league in the state. The first year had 5 courses with 6 total teams. By 2015 there were numerous leagues in the state and over 100 teams. StonyCreek’s 9 Hole Par 3 Course saw an enhancement in 2015 with the addition of Foot Golf. This new sport combines soccer and golf. Players start at the teeing area for golf and kick a soccer ball until they get it into a 21 inch hole (the same relative size of a golf ball to a golf hole). The Foot Golf holes are not on the golf greens and do not interfere with regular golf. 2016 marks the 27th season for StonyCreek Golf Club. When we opened in 1990, the game of golf, the city of Noblesville, and greater Indianapolis looked a lot different. StonyCreek’s quarter century journey has been extraordinary on its own, but is even more significant in the greater story of the Taylor family’s 87 year history of golf in the Indianapolis area. What does the future hold for StonyCreek and the Taylors? Another Course? Another 25 years? We’ll see. In the meantime, come on out and play a round and enjoy our silver anniversary season on what we like to call “Your Home Course in Noblesville”.